KELCOM has been providing businesses and consumers with high quality communication solutions, asset tracking, security, and document solutions since 1969. 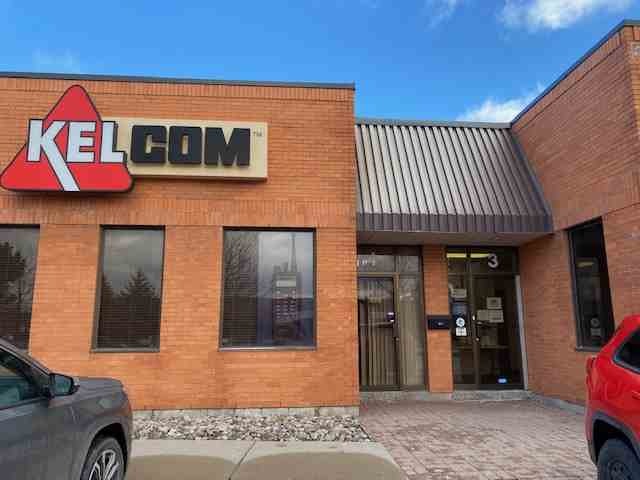 With the customer always in mind, KELCOM strives to offer the most cutting edge products and services, and is quickly becoming the name of choice for businesses and consumers across Southwestern Ontario. 2019 marks KELCOM's 50th year providing service to its customers in Windsor, Essex County, and throughout Southwestern Ontario. Our business solutions range from a telephone answering service, barcode scanners, business voice and data solutions, cellular telephones, high speed internet, mobile computing devices, multifunctional document products, pagers, security alarm systems, TEAM smartphones, two-way radios and VoIP digital phone services. Our consumer solutions range from cellular telephones, high speed internet, pagers, security alarm systems and VoIP digital phone services. KELCOM has many locations across Southwestern Ontario. To get in touch with a specific division or location, please select a service in order to find out what locations are available.